Hi friends! Welcome back to the Tuesday Tell-All where it's all about YOU! Link up your family blogs, your craft blogs, your photos, and your food blogs! We know you're fabulous and we want to hear all about it! 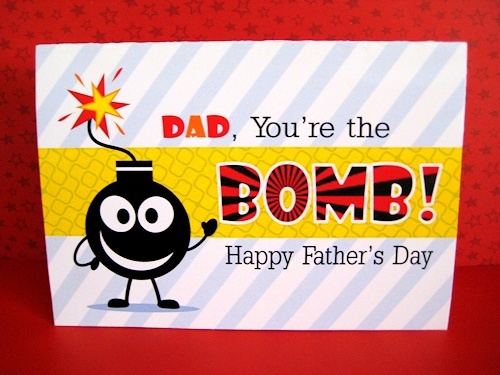 Here at Peonies&Poppyseeds, we've been gearing up for Father's Day, and we have found SO many fun ideas to share! We love this free card printable from Anything But Perfect. 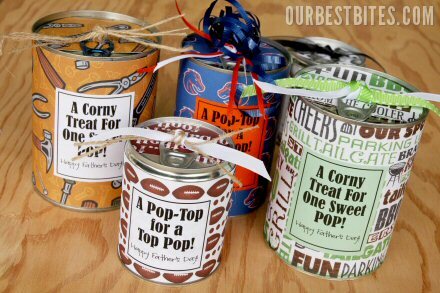 And these Tin Can Treats from Our Best Bites are simply glorious. 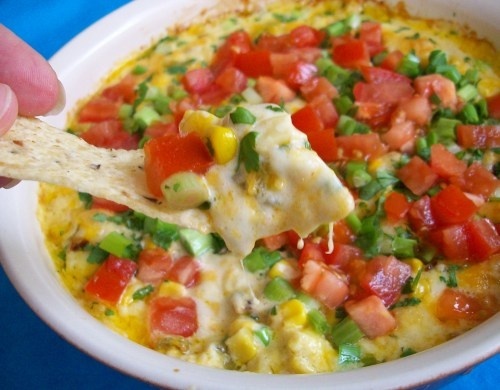 Meanwhile, I think any Dad (or person) would love to nosh on this Hot Corn Dip from Gina Marie. Now it's your turn, link up and tell us what you've been up to!